Mmmhmm–pee pee! This week Hannah and Lucia dive into the wonderful world of pee–what is it? Where is it? What do we do with it (hint: some people drink it. We do not advise this! ), and what does it mean if we pee during times when we don’t intend it, like during workouts or when we sneeze? Tune in to listen. 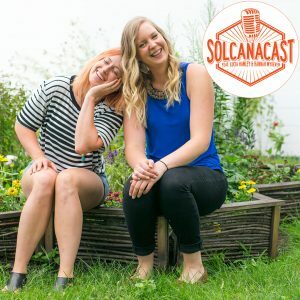 And don’t forget to like us on facebook at Solcanacast! AND AND don’t forget to write us a review on iTunes. You’d be the first and if you do, we’ll give you a shout out on the podcast! Lucia’s challenge: look at your pee. Hannah’s challenge: think about your pee, if you desire.